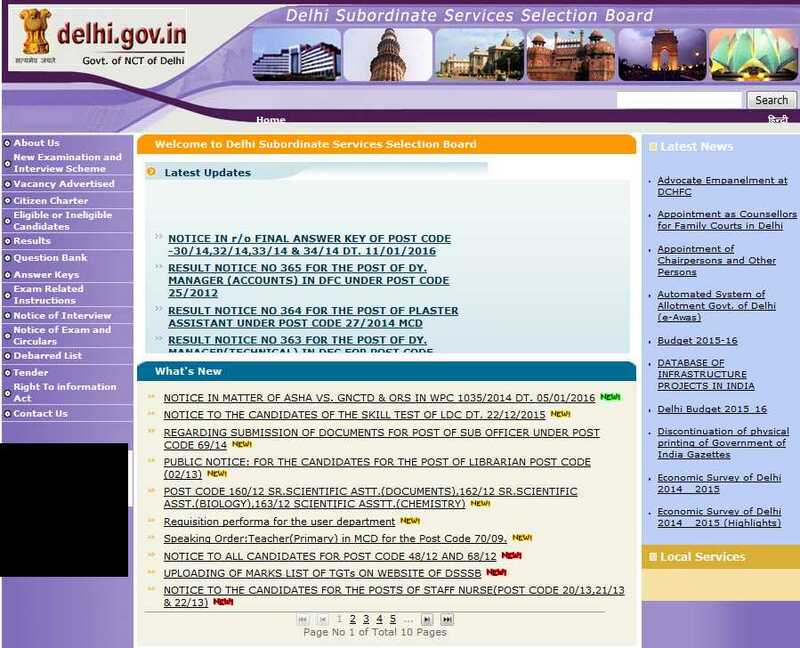 hii sir, I wants to get the procedure to download the Admit card for the Food Constable of the Delhi Subordinate Service selection board ? for your knowledge here I am giving you the details of the past recruitment of foot constable in DSSB . Height -5â€™-7â€� (relaxable by 2â€� inch in the case of Hill area residents and SC/ST). iii) Chest: 32â€� â€“34â€�. both eyes/free from colour blindness. Age Limit: 18 to 27 year (relaxation will be given as per the note regarding age relaxation). [QUOTE=Unregistered;728956]Sir dsssb Delhi police head constable 28/9/2014 post code 43/13 ka result kab aayega.......sir aagya iska.